Is it time to identify your passions, get excited about life and achieve your greatest goals? 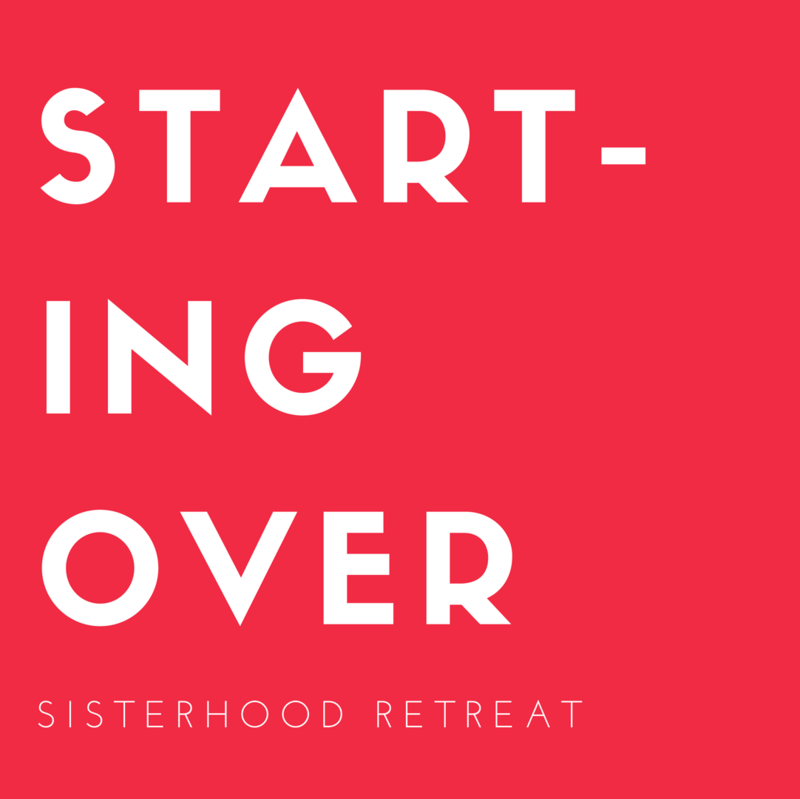 Nothing gets up more pumped up than our special Starting Over Sisterhood Retreats! 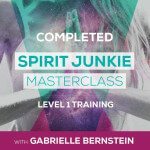 There is something magical that happens when women gather to release the old and step into the newness that awaits. The next retreat will be announced very soon…so be sure you get your name on this list to find out all the details and location. 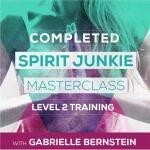 These impactful sessions taking you through The Passion Test can change your life and will set you on the path to creating the life of your dreams. Get clear on what you are passionate about, what drives you, and learn how to steer your life in the direction you desire. It’s time to get excited and live your purpose! 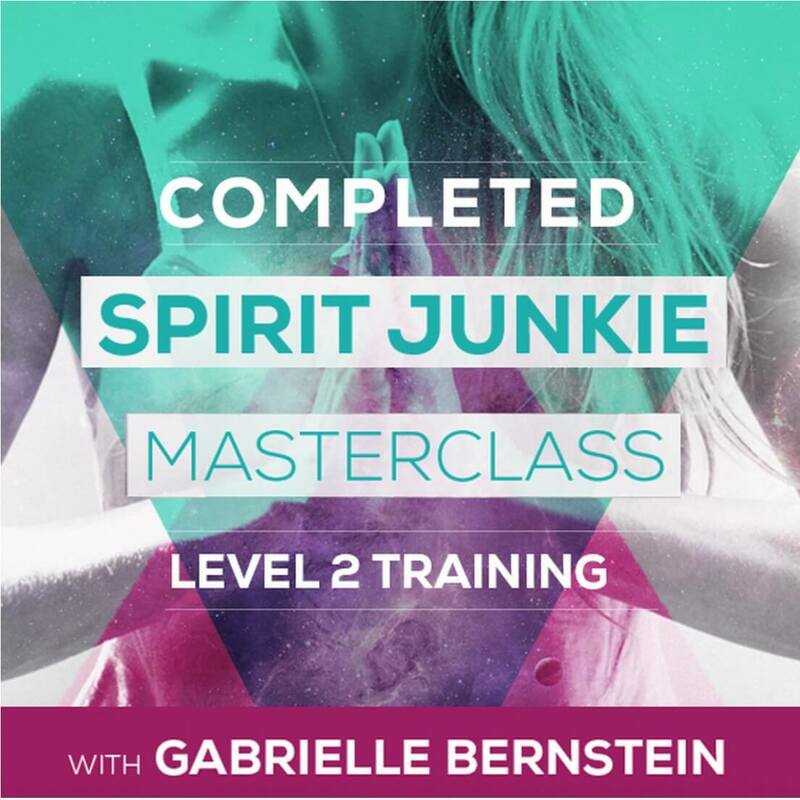 At the destination of your choice, spend the weekend learning and being inspired by Bonnie Muenz, Prosperity & Success coach. 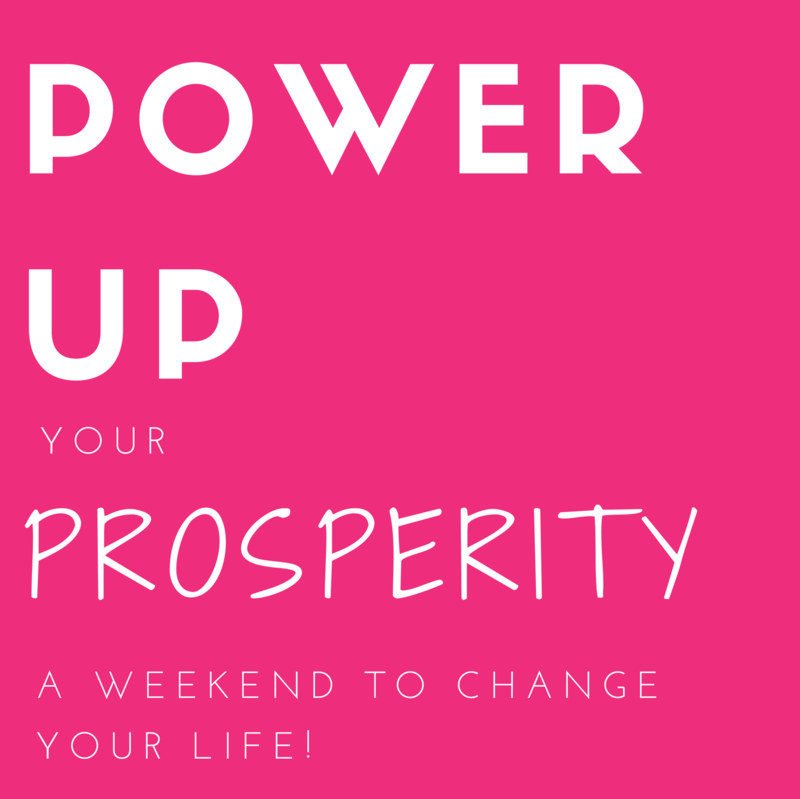 You’ll spend 2 days/3 nights with her mapping out your success plan, ditching old limiting beliefs around money & abundance, releasing stress and old attachments, opening you up to clarity & inviting prosperity into your life. 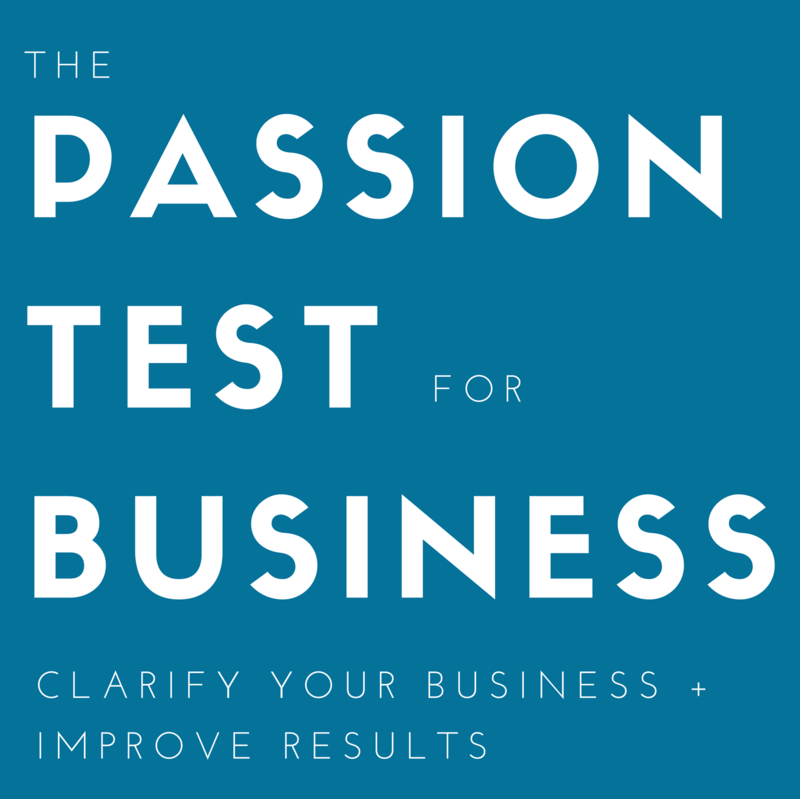 The Passion Test for Business is a specialized tool that will change your company. It assists those in your company to discover their own unique contribution and ignites passion in all who work there. This creates alignment between work passions & personal passions for everyone involved. Resulting in excited employees giving you maximum productivity, employee retention and increased Profits.